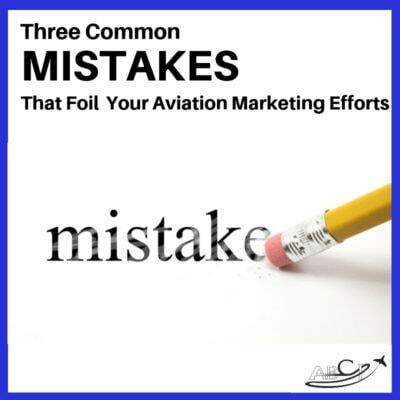 We help aviation professionals sell more of their products and services. 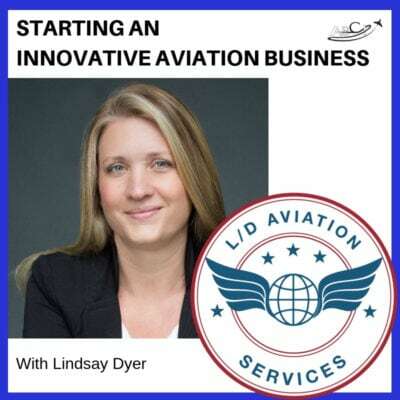 When people are better at selling, they can support their companies, their teams, their families and their customers - and have the resources they need for research and development, as well as aviation-related scholarships and charities. 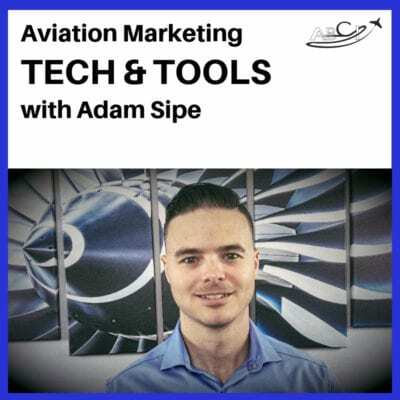 When aviation professionals get better at sales and marketing, makes the whole industry better! 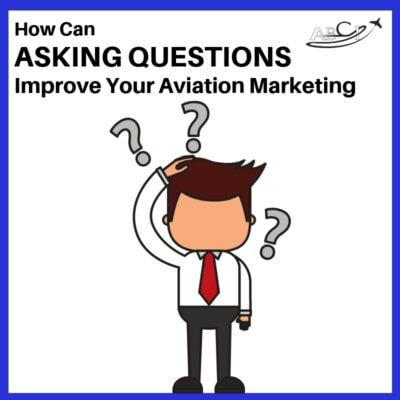 AMHF 0169 – How Can Asking Questions Improve Your Aviation Marketing? 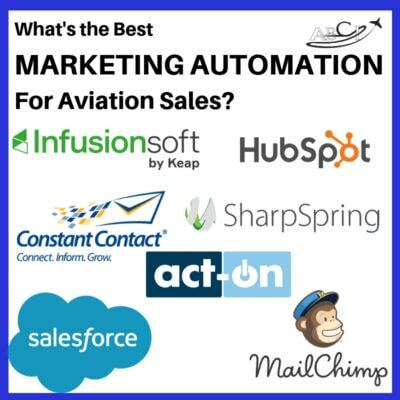 AMHF 0167 – Best Aviation Marketing Automation – Salesforce, Hubspot, Infusionsoft, Sharpspring, Mailchimp? 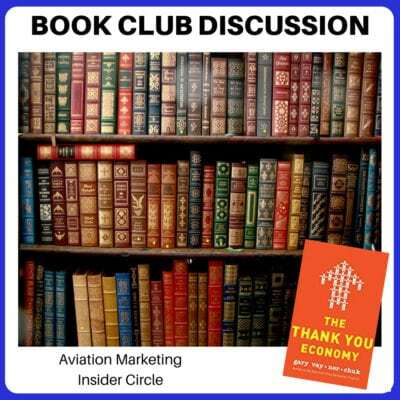 It may be ten customers a day, a week, a month or a year, depending on your business model. 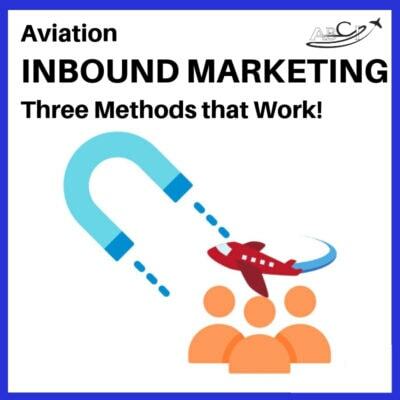 But ten customers is all you need for your business to prosper. 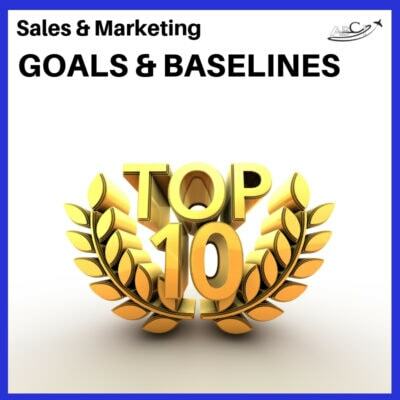 And it's a lot easier to focus on ten in a sincere, reasonable way than it is to focus on a nameless, faceless mass of hundreds or thousands of imaginary customers.